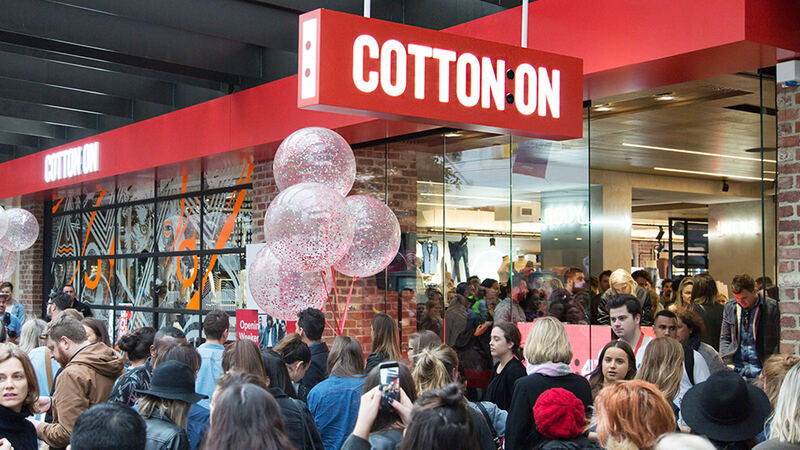 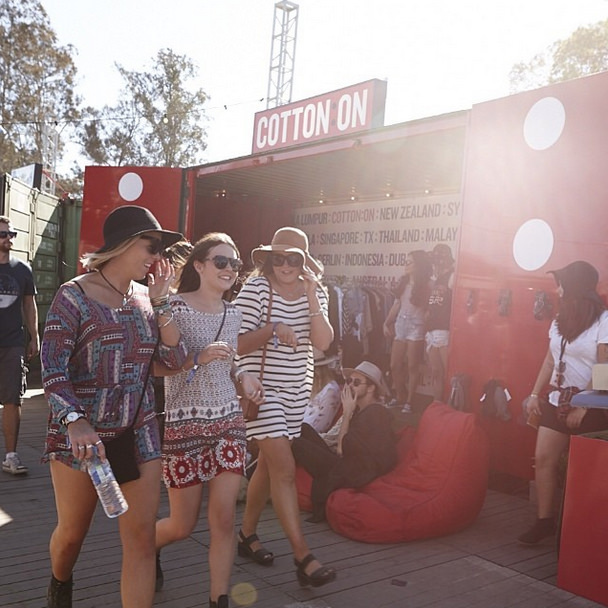 From Capetown to Berlin, Shanghai to Geelong, Dubai to Echuca, Cotton On is turning the world ON. 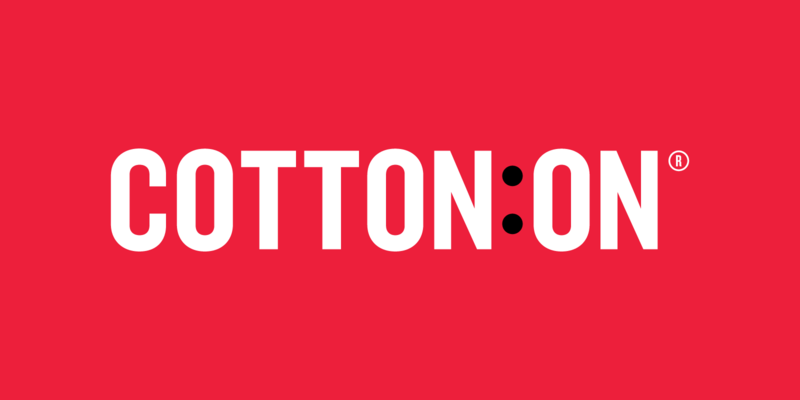 The essence of ‘ON’ was used as a basis for the new brand strategy and brand vision – to be the dominant value fashion brand globally. 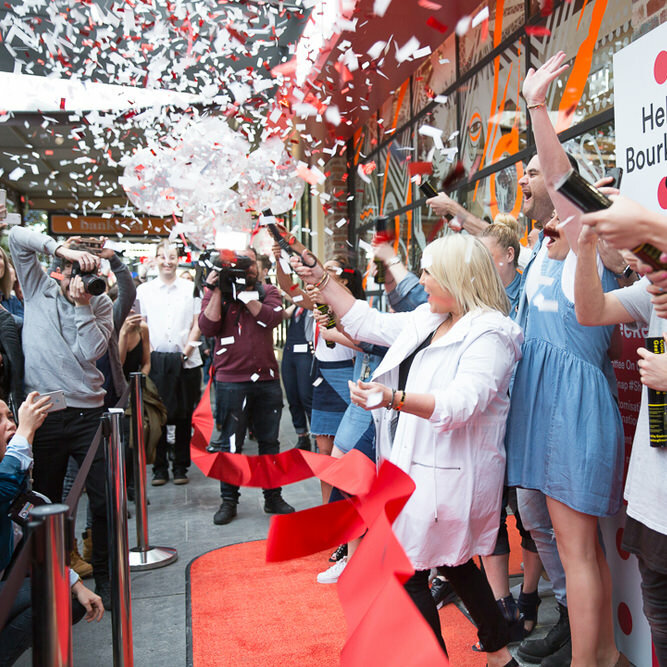 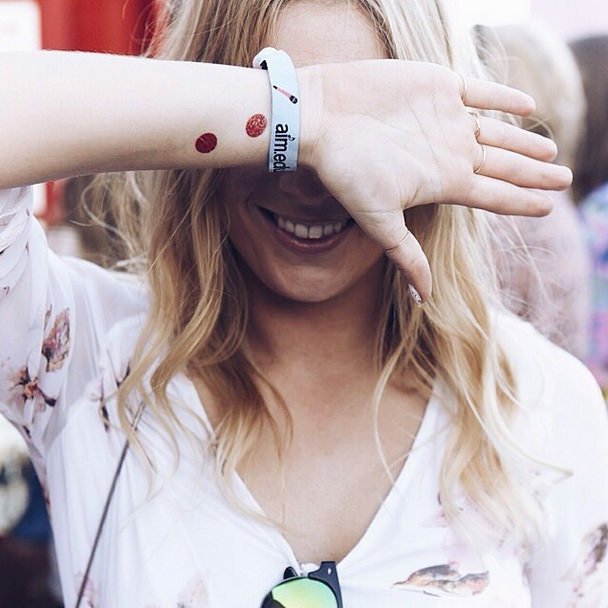 The story centred around what it meant to be ‘ON’ was used as part of the staff engagement and brand activations. 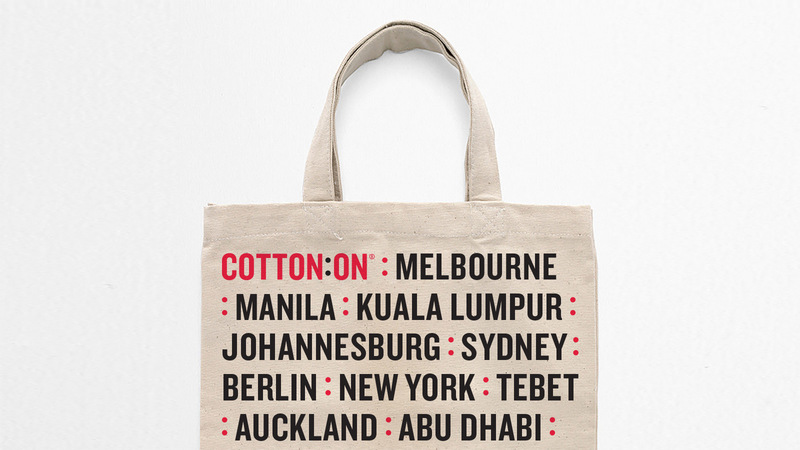 The colon was used to link the world of Cotton On - the cities, the stores, the people and the ideas that collectively inform the brand. 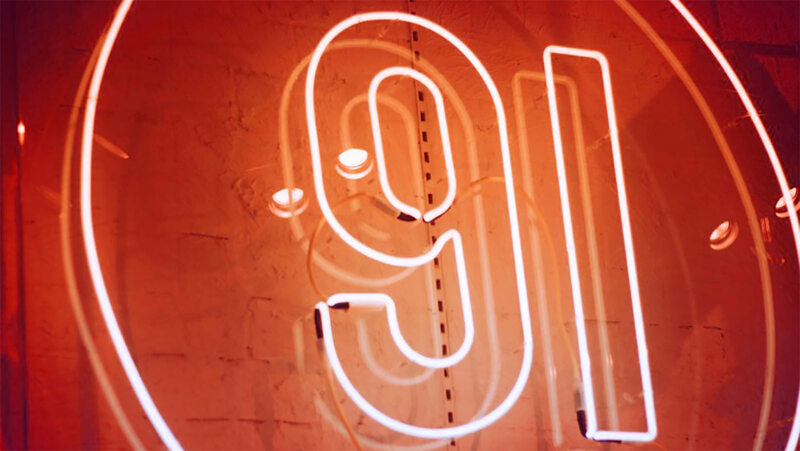 It became a strong graphic device, that extended beyond the logotype, used to introduce new ideas, locations and products in brand communications. 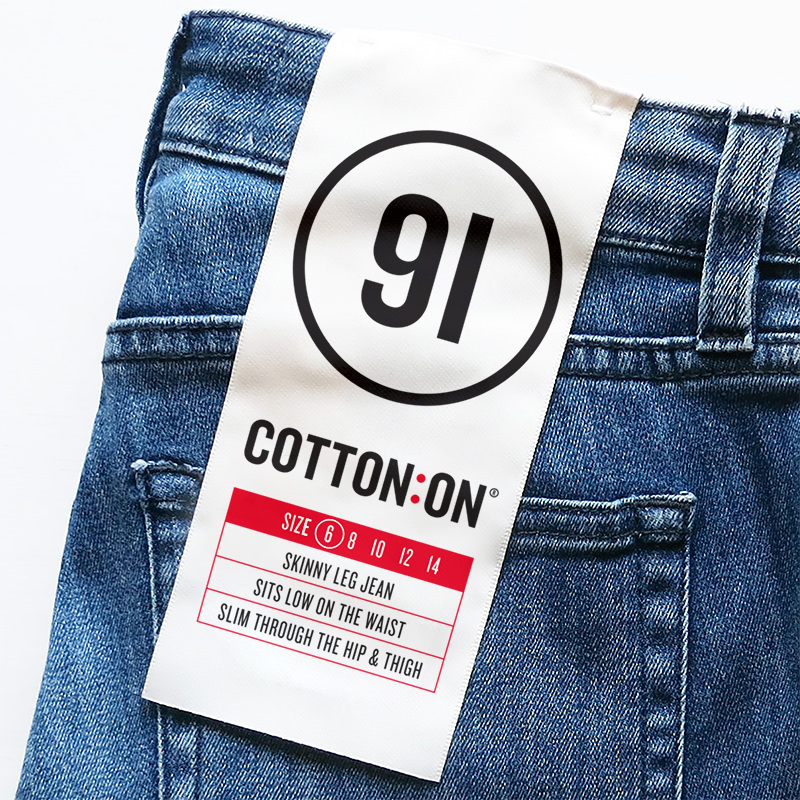 91 denim – naming and branding for the Cotton On denim collection, inspired by the year Cotton On began in 1991 at The Beckley market in Geelong. 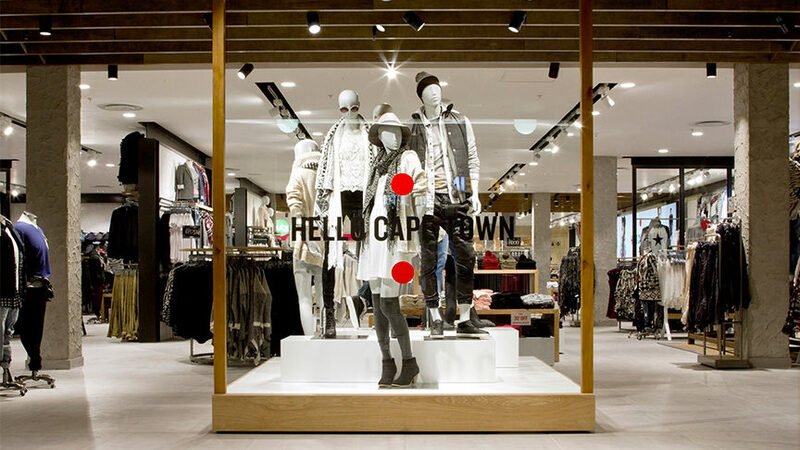 As part of the rebrand Cornwell developed extensive brand guidelines, which extended across all brand touch points, including print, apparel, advertising, digital and social media, pop-ups, staff engagement pieces and in-store signage.